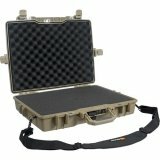 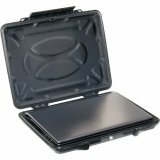 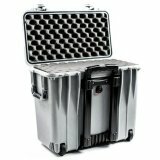 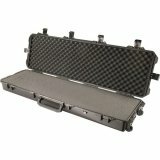 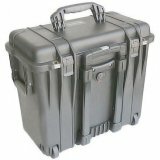 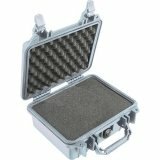 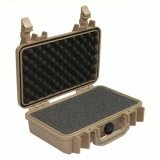 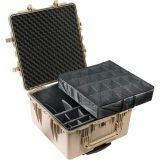 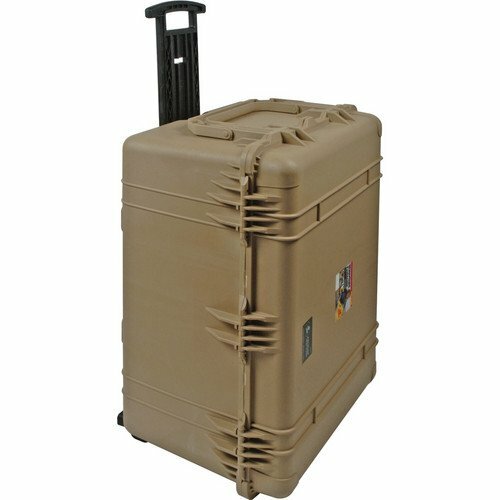 The Pelican 1634 Transport 1630 Case with Dividers (Desert Tan) is an unbreakable, watertight, airtight, dustproof, chemical resistant and corrosion proof hard case used to carry any kind of equipment that needs to be protected from the elements. 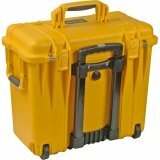 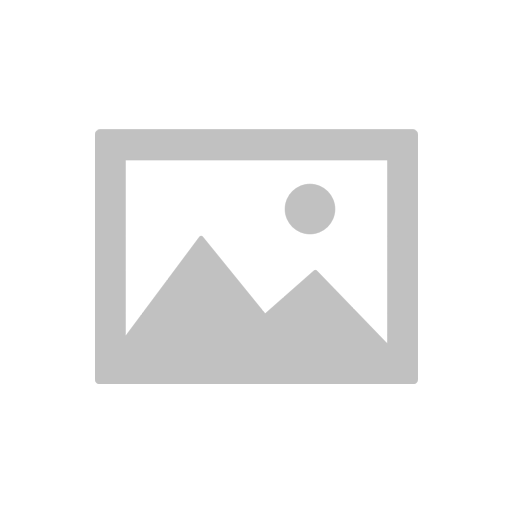 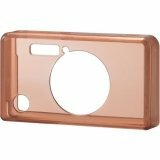 It is made of Ultra-high Impact structural copolymer that makes it extremely strong and durable. It has a 0.25" (6.4 mm) neoprene o-ring, ABS latches that seal perfectly and includes an automatic purge valve for quick equalization after changes in atmospheric pressure. 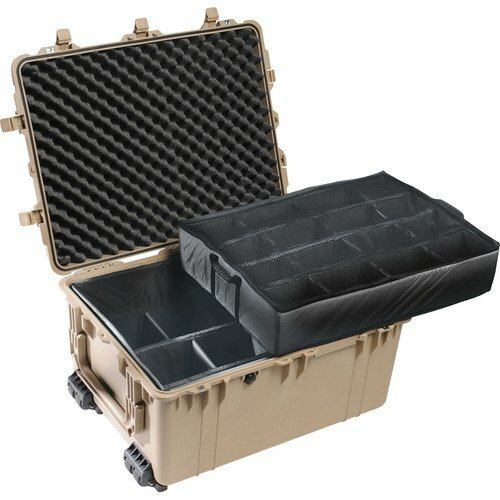 This case has a 28-piece padded divider interior.